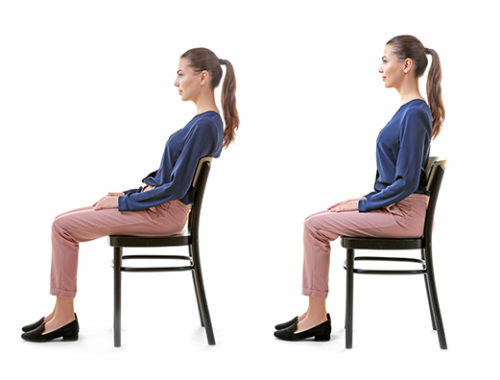 Pelvic stability is the foundation for a good sitting posture as it enables good postural control and dictates what happens to the body segments above and below. 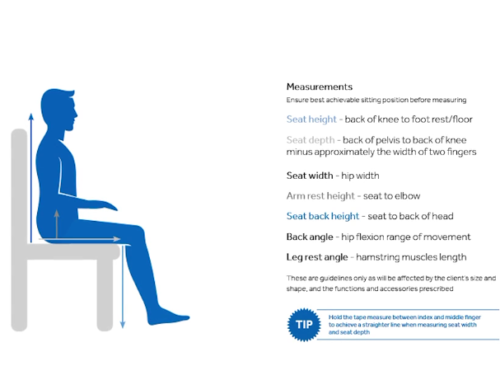 This video demonstrates how best to identify any pelvic stability or postural control problems during the assessment process and provides some hints and tips to address these problems. 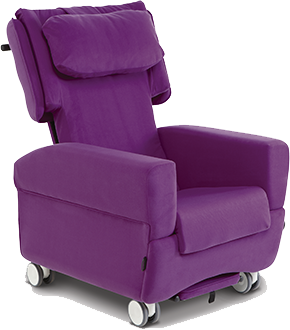 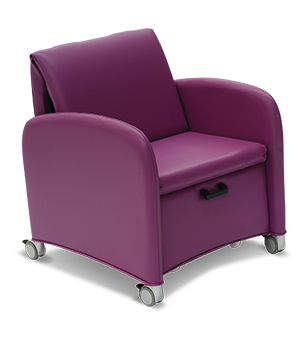 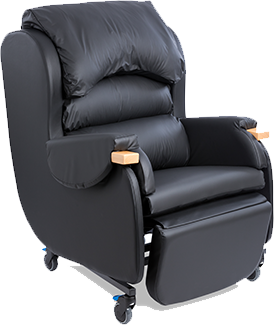 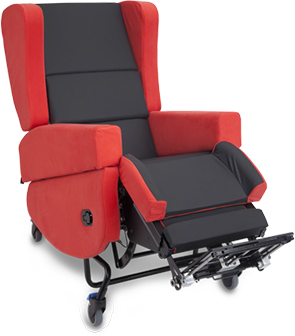 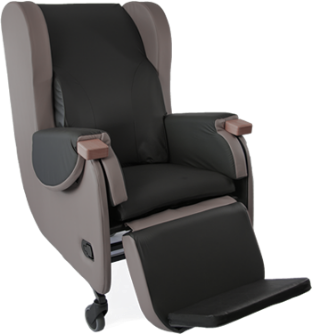 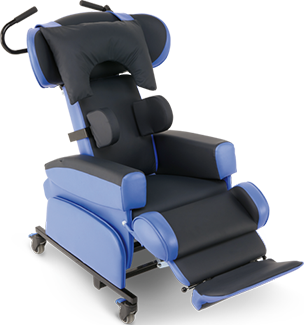 Visit our Health section to read more about postural challenges and how to address them with our range of specialist seating products. 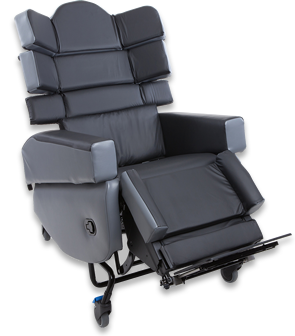 Also, keep an eye out for other videos in our series that look in to specialist seating prescription. 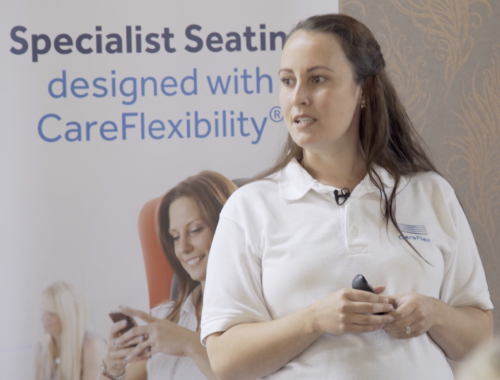 Welcome to CareFlex’s series of educational videos.